After a near 15-year wait, gamers finally got the sequel they’ve been waiting for with Kingdom Hearts III, the conclusion to the Dark Seeker saga. In only a week of release the game has already sold five million copies worldwide,according to Variety , becoming the fastest selling game in the franchise. Kingdom Hearts III tells the story of the power of friendship as Sora and his friends embark on a perilous adventure and support each other through difficult times. Set in a vast array of Disney worlds, Kingdom Hearts follows the journey of Sora, a young boy and unknowing heir to a spectacular power. Sora is joined by Donald Duck and Goofy, two emissaries sent by King Mickey from Disney Castle, to stop an evil force known as the Heartless from invading and overtaking the universe. Through the power of positivity and friendship, Sora, Donald and Goofy unite with iconic Disney-Pixar characters old and new to prevail tremendous challenges and persevere against the darkness threatening their worlds. Confirmed new Disney and Pixar worlds set to appear in the game include the Kingdom of Corona from Tangled, San Fransokyo from the Big Hero 6, Andy’s Toy Box from Toy Story, and the world of Monsters, Inc. Realms set to return from the previous games include Olympus from Hercules, Yen Sid’s Mysterious Tower, the realm of Darkness, Twilight Town, and the Classic Kingdom. The Sixth Sense star Haley Joel Osment will be returning as the game’s pure-hearted protagonist, Sora. Other cast members who are also set to reprise their roles includes Zachary Levi (Shazam!) as Flynn Rider (Tangled), Donna Murphy as Mother Gothel (Tangled), John Ratzenberger as Hamm (Toy Story), Wallace Shawn as Rex (Toy Story), Tate Donovan as Hercules, Kevin R. McNally as Gibbs (Pirates of the Caribbean series), Tony Anselmo as Donald Duck, Bill Farmer as Goofy. Josh Gad, Kristen Bell, Idina Menzel, and Jonathan Groff will also be reprising their roles from Disney‘s popular animated film Frozen as Olaf, Princess Anna, Queen Elsa and Kristoff, respectively. 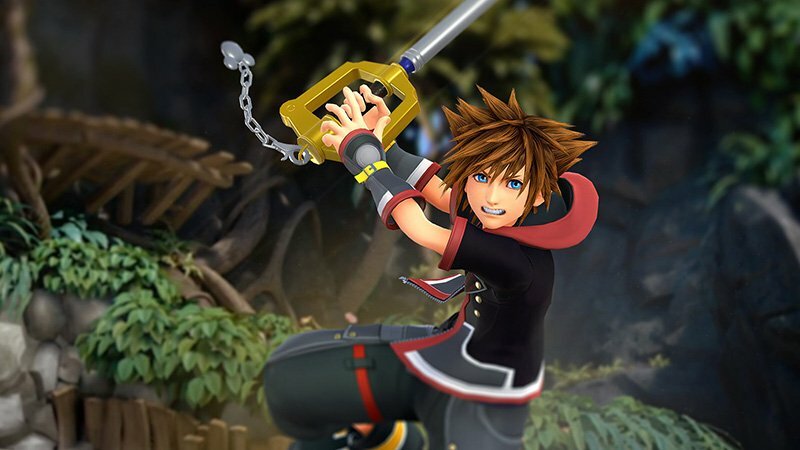 The post Kingdom Hearts III Becomes Fastest Selling Game In Franchise appeared first on ComingSoon.net.